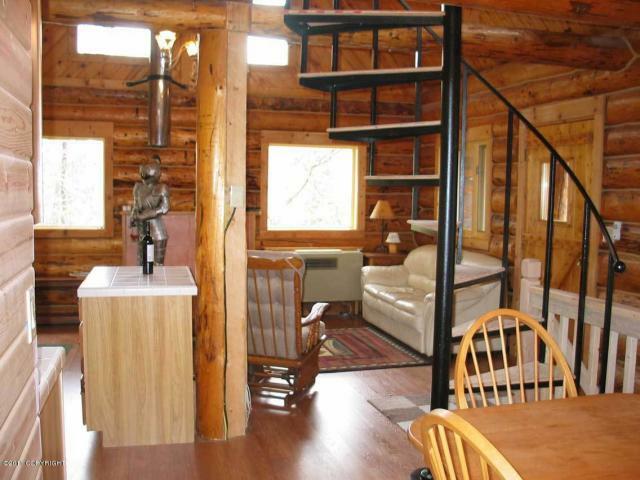 This charming log home is very unique! 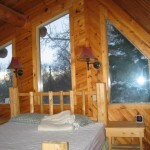 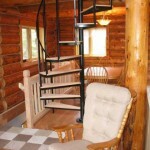 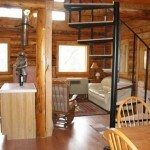 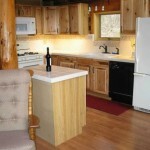 It is built using true scribe fit Alaskan logs. 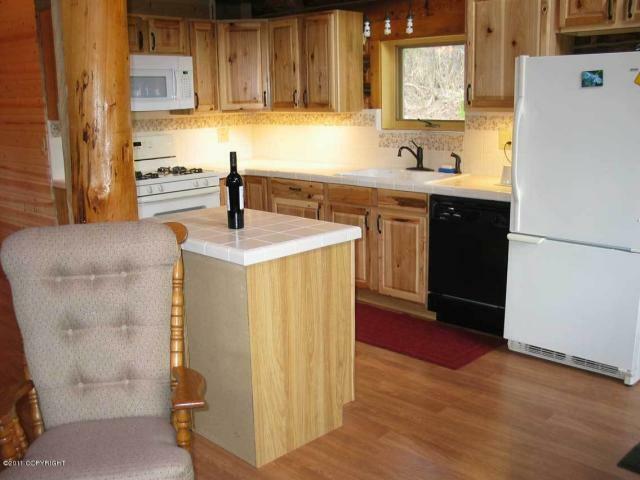 2 bedrooms, 2 baths, 1330 sqft. 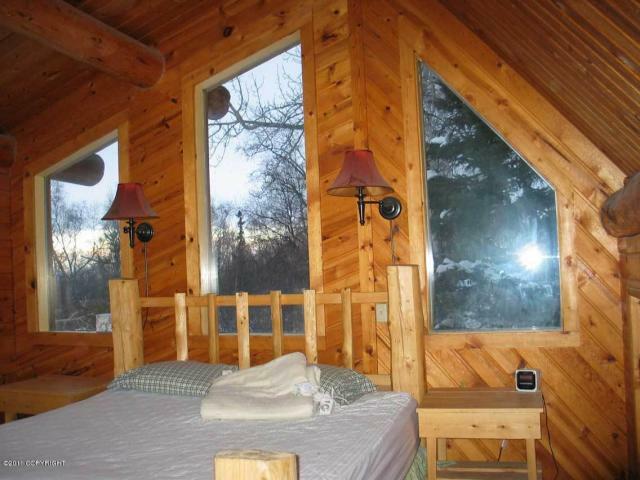 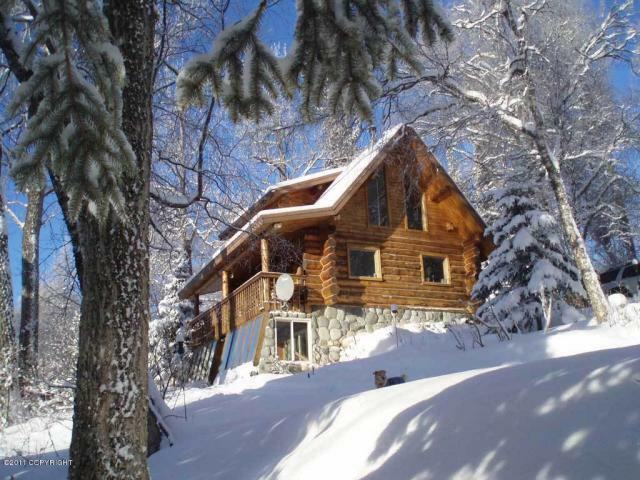 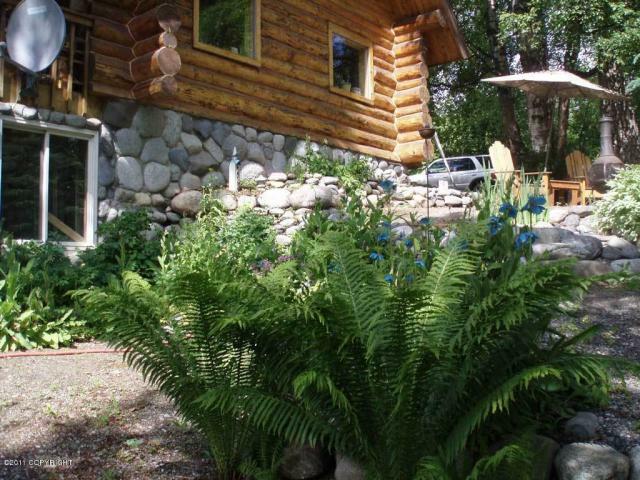 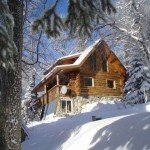 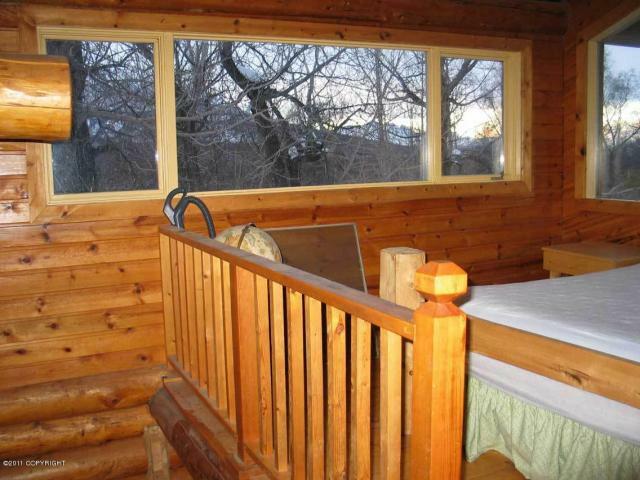 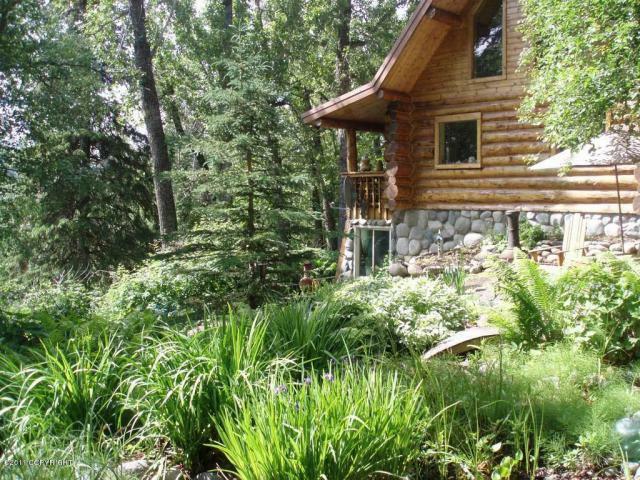 This home allows a breathtaking view of the Chugach Mountains and Wolverine Lake. 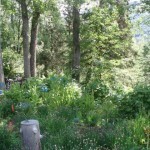 There is a beautiful perennial garden with waterfalls and pools. 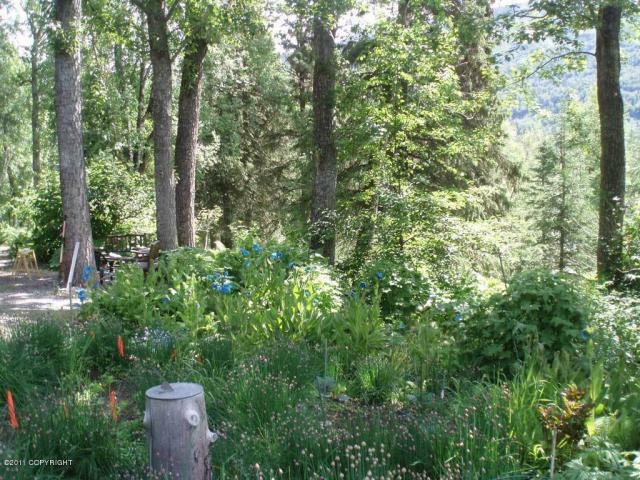 The lot is almost 5 acres of land, with frontage on Wolverine Lake. 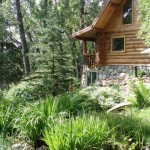 Outdoor opportunities abound here. 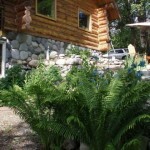 Go fishing, hunting, canoeing, or build a dock for great floatplane access! 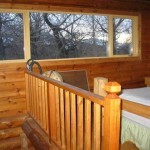 Build some guest cabins! 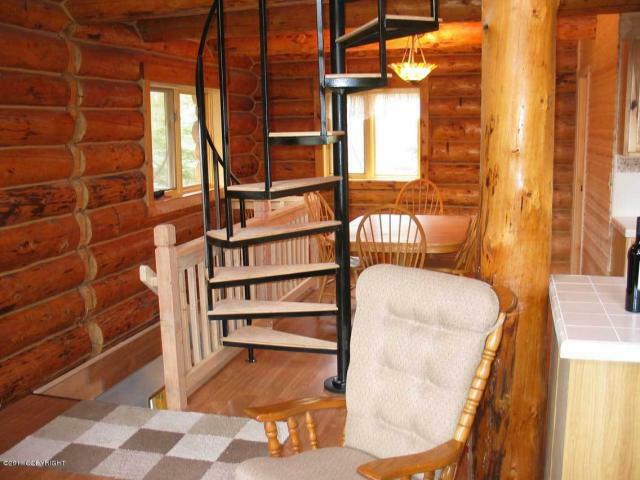 Make this one-of-a-kind home yours today.